Is Blu the Best Builder in the Prefab Homes Industry? 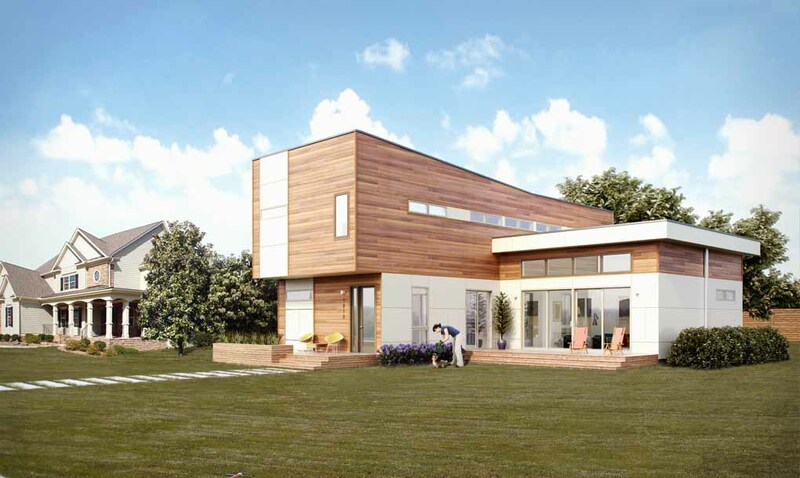 When it comes to modern prefab homes, few can compare to Blu Homes. 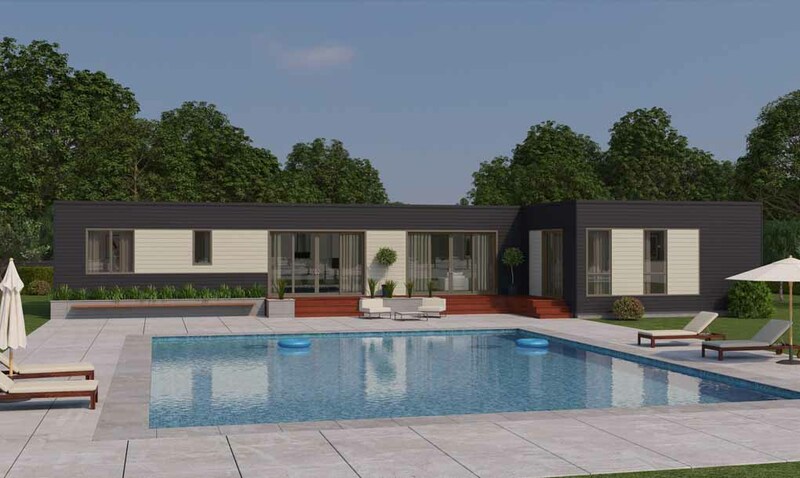 With a focus on healthy living and luxury homes, Blu’s designs are far from ordinary, and you’d never guess these are prefab homes. What is it about Blu Homes that makes them the best in the industry? Quality, innovation and efficiency are three words that come to mind. 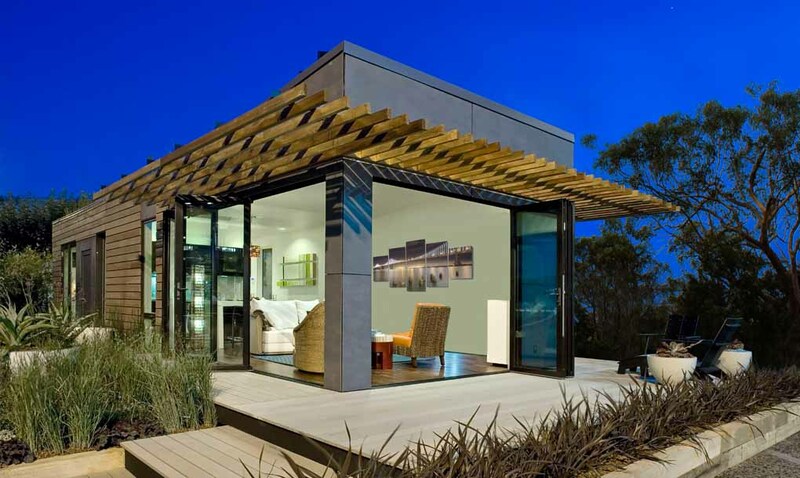 Let’s take a closer look at what this company has to offer and share some of the best prefab plans they offer. What Makes Blu Homes Different? 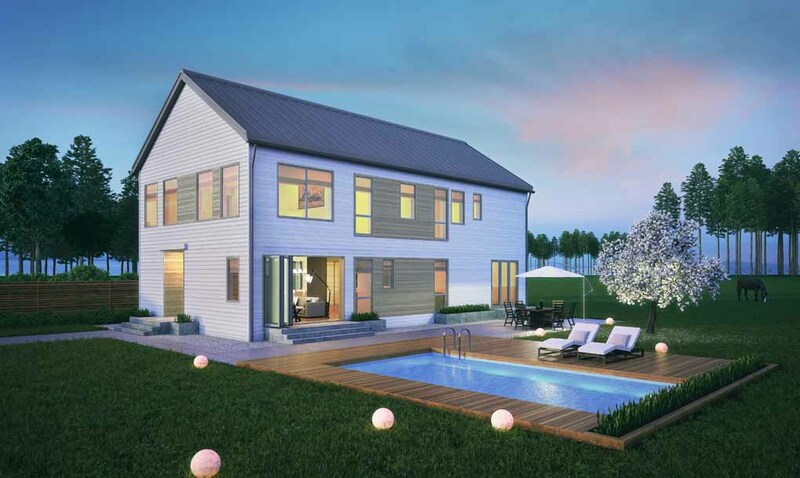 We’ve seen our fair share of prefab home manufacturers, but Blu stands out from the crowd. Part of the reason why is because the company offers transparent pricing and a complete home package, so you’re not forced to juggle a dozen contractors just to get your home built. From showerheads to light fixtures and everything in between, your Blu house is a complete home – not a skeleton of a home. Blu is your one-stop-shop for the entire home-building process. And because the home is manufactured in the company’s own state-of-the-art factory, they offer precise estimates that allow you to budget properly – and with few surprises. 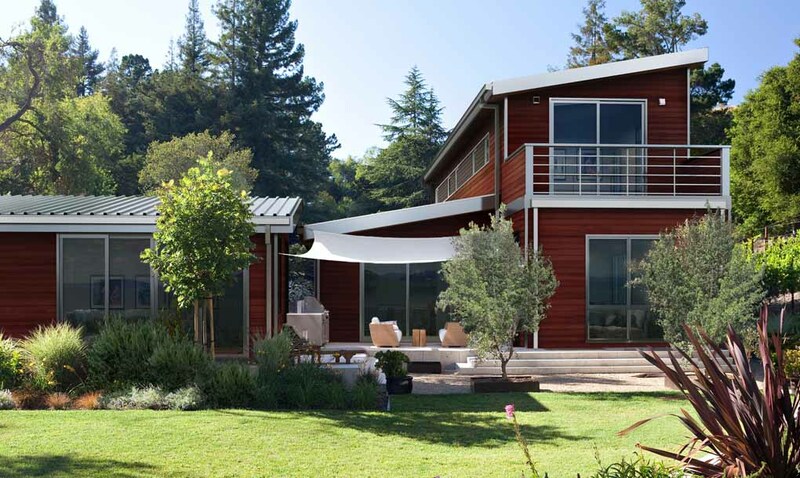 In addition, their homes are made out of steel and feature a standing seam metal roofing. If you live in a snow-heavy region, this style of roofing is designed to allow the snow to fall off the roof, leading to fewer ice dams and less of a chance of heavy snow causing your roof to cave in. 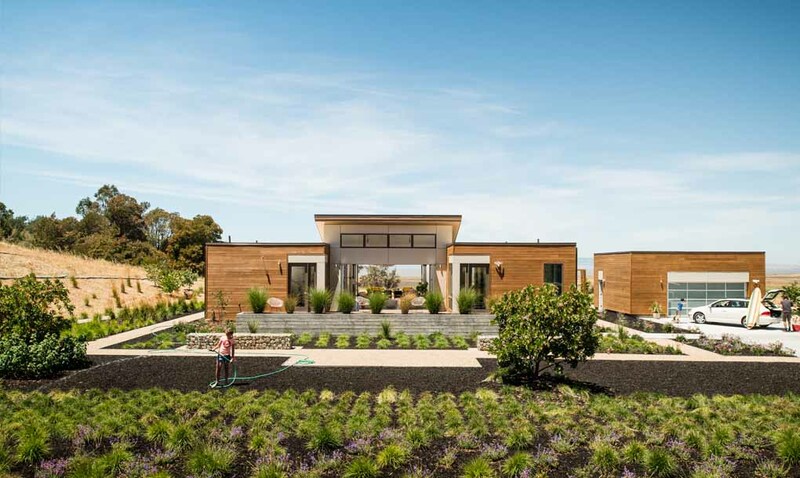 Let’s face it – prefab homes are an investment. But there’s a tradeoff: added value. And Blu offer more value than most because of their focus on energy efficiency and green technology. According to Blu, green homes have a values that’s $35,000 higher than a conventional home. 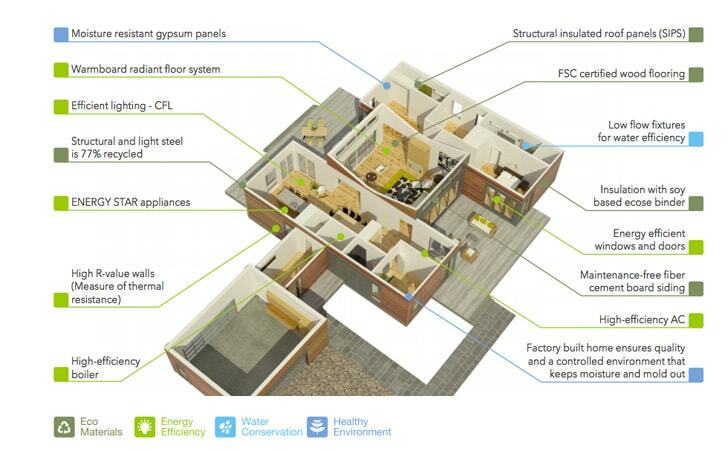 And Blu’s homes are designed to reduce monthly operating costs by up to 50%. An average one-story ranch in San Francisco requires $1,400 in monthly operating costs. But the Blu Farmhouse Mini requires just $700 in operating costs. Yes, Blu homes can even help you save on your water costs each year. How, you ask? All of their homes have WaterSense certified kitchens and bath faucets, showerheads and toilets. WaterSense certified products use 25-30% less water than conventional fixtures. What are the savings each year in terms of gallons? Blu is constantly innovating their homes, and works with leading tech brands to ensure their homes come with the latest upgrades. Which green technologies will you find in Blu prefabs? Wi-Fi thermostats, which allow for remote controlling of your home’s HVAC system. Adjust your home’s temperature from anywhere in the world right from your smartphone. LED lighting, which uses a fraction of electricity compared to a traditional bulb. Solar PV ready to further extend your home’s energy savings. All homes have a radiant floor heating system, which is highly efficient. But this type of heating lends to a healthier home environment, especially if you have allergies or asthma. Unlike a conventional forced-air system, radiant floor heating will not push dust and other allergens through your home. An air filtration system and hard floor surfaces also further help eliminate mold and allergens. Their homes have soaring 18’ ceilings, which make the homes feel more spacious. 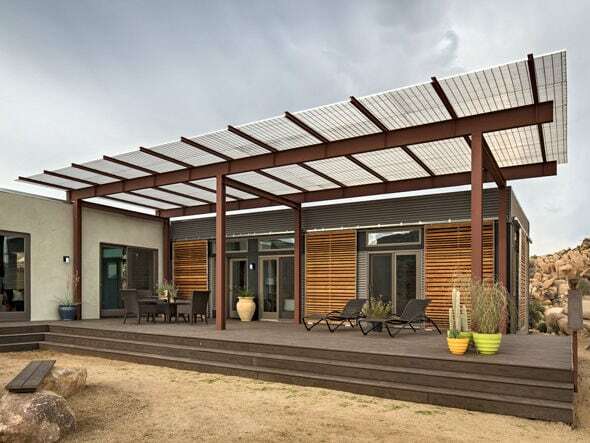 The open frame design of these steel homes also allows for an open floorplan. Each home maximizes natural light and use solar orientation to allow the most sunlight in, which reduces your heating and cooling bills. Many Blu homes also feature NanaWalls, which are folding glass doors that open to the outdoors, connecting your interior space to nature. A focus on transparency is a big part of the reason why Blu has developed a reputation for being the best to work with. Their factory-built system is designed to maintain the highest quality control over all the material used in a project, so Blu is able to provide customers with accurate estimates – not the general estimates most contractors offer. 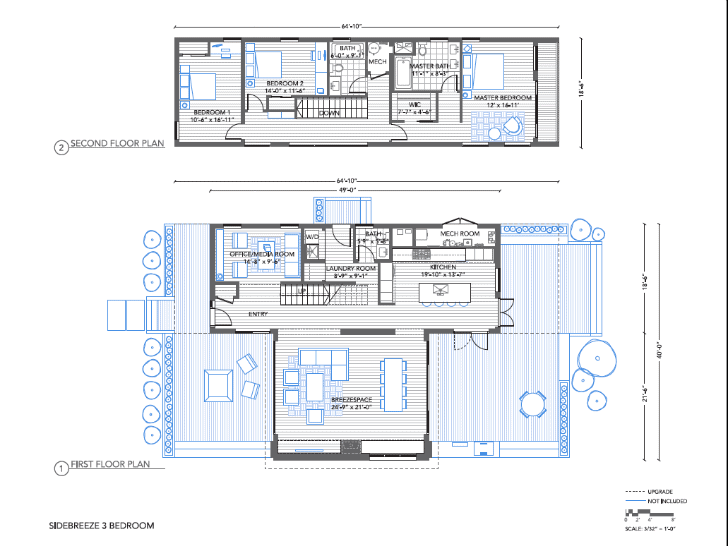 With a vast array of plans available, you’re sure to find a Blu home that meets your needs and budget. With green technology and efficiency at the center of design, you’ll cut back on your monthly expenses while reducing your environmental impact. And you’ll never have to compromise on design or comfort. 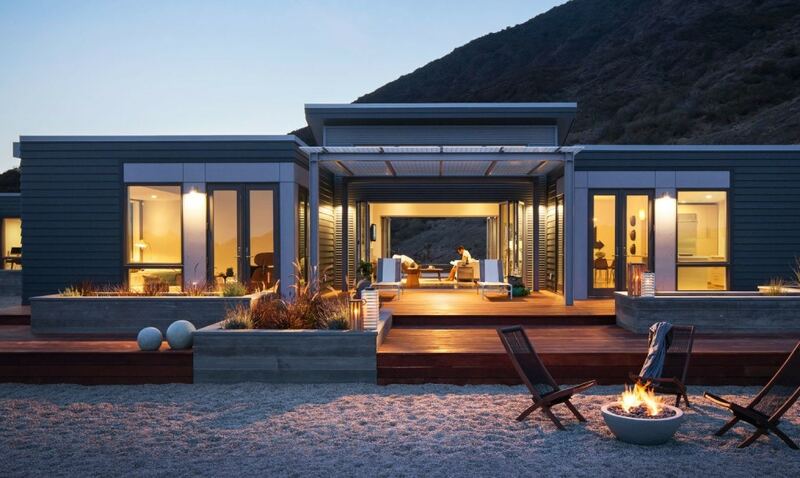 Clearly, in the world of prefab homes, Blu stands out among the best we have seen.